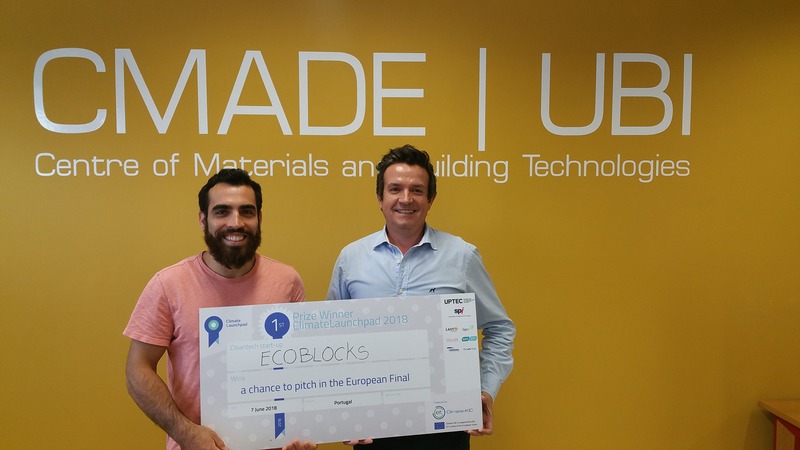 eCO2Blocks produce masonry blocks with 100% industrial waste-based materials, carbon dioxide and non-potable water. With lower water and energy consumption, the eCO2Block is a green construction material which is used as a traditional masonry block displaying better construction properties. Moreover, we do have a more competitive price! Join us on this journey helping to build a greener world.